PHOTOVILLE is New York City’s FREE premier photo destination. Produced by United Photo Industries, the annual festival is a modular venue built from re-purposed shipping containers. By creating a physical platform for photographers of all stripes to come together and interact, Photoville provides a unique opportunity to engage with a diverse audience — a veritable cross-section of the world’s photographic community. 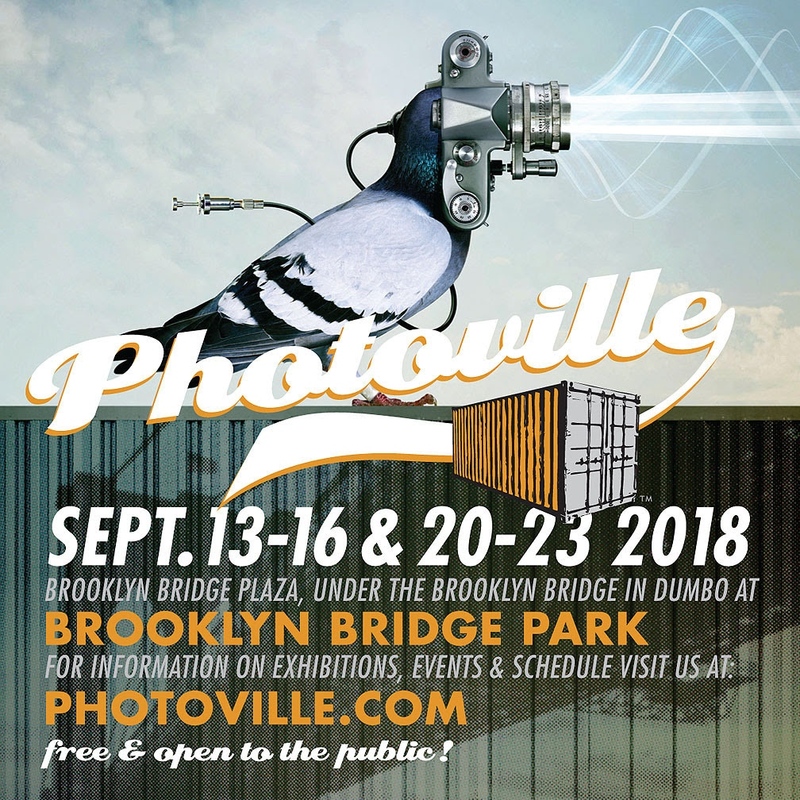 Photoville returns for a seventh year, in picturesque Brooklyn Bridge Plaza, from September 13-23, 2018. Once again, Brooklyn Bridge Plaza—located in Brooklyn Bridge Park in DUMBO beneath the majestic span of the Brooklyn Bridge— will be transformed into an immersive photography village populated by 65+ shipping containers repurposed into galleries. Click on the link to learn more about exhibitions with Visura members including Griselda San Martin, Brian Frank, Erika P. Rodríguez, Rahima Gambo, Esther Mbabazi, Alvaro Laíz, Kholood Eid, Alinka Fedorenko, and others. From our members: See our work at Photoville 2018! 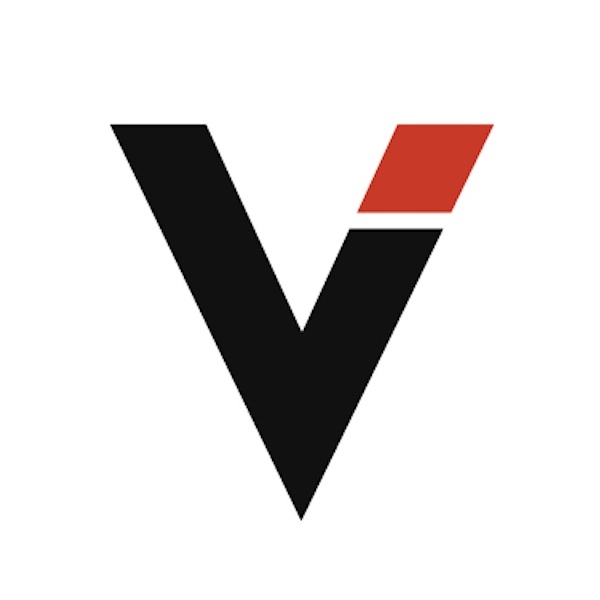 The Visura Media Blog News From our Members: See us at Photoville 2018!